The PW140 PH12 pressure washer Honda powered by GX160 petrol engine is ideally suited for light commercial cleaning application. 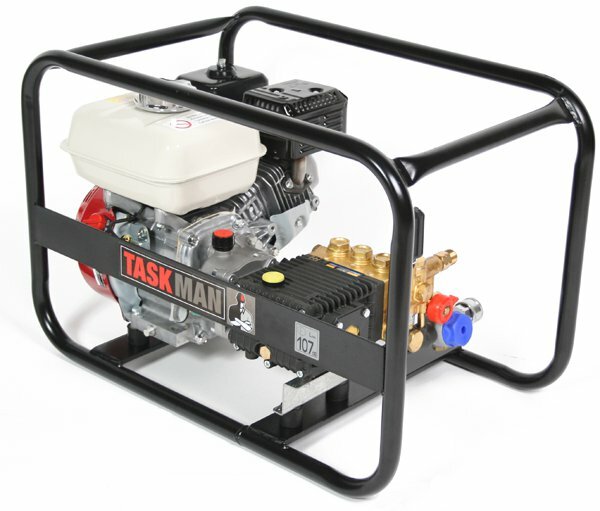 Comes complete with High Pressure Hose, Heavy Duty Lance and Suction hose and are fitted with leading pump technology by Interpump. We stock replacement pressure washer spares and all are backed up with our excellent customer service and support.